As a set, the volumes of Retrospecta catalog decades of activity at the Yale School of Architecture. Standing alone, each volume is a snapshot of evolving architectural and graphic design trends. 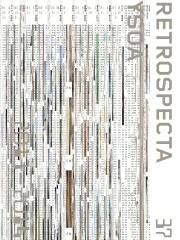 Retrospecta 37 takes progress as its theme, and attempts to mark more than the passage of another year. This volume is organized to record our ongoing growth as a student body, as a class, and as individuals. This growth builds on our collective traditions—the lecture series and its celebrated receptions, the roster of returning and visiting critics and courses—and charts new ground through our development as designers among a community of scholars. 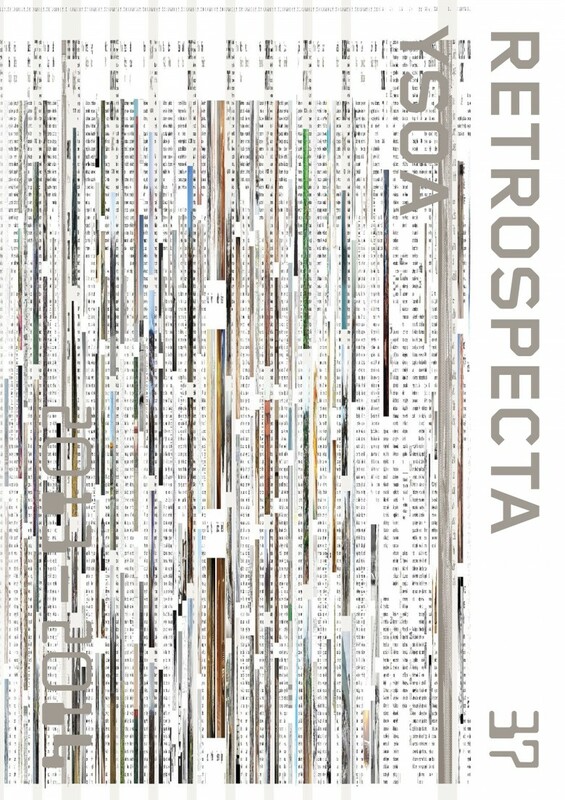 In this Retrospecta, academic work is interspersed with moments that embody the culture and camaraderie of the school. For the first time, mid-term documentation is included for many student projects to show progress on a more intimate scale, giving a glimpse of the process behind the product. Although completed projects and papers suggest finality, the Retrospecta lineage serves as a reminder that our education continues beyond these pages. In that sense, this volume captures our work in progress. Visiting critics in this issue include Peter Eisenman, David Adjaye and Greg Lynn. Size: 32.3 x 22.8 cm.